Looking for a fun way to spend your Fourth of July? Fireworks at the Fountain is just the event you and your family are looking for. 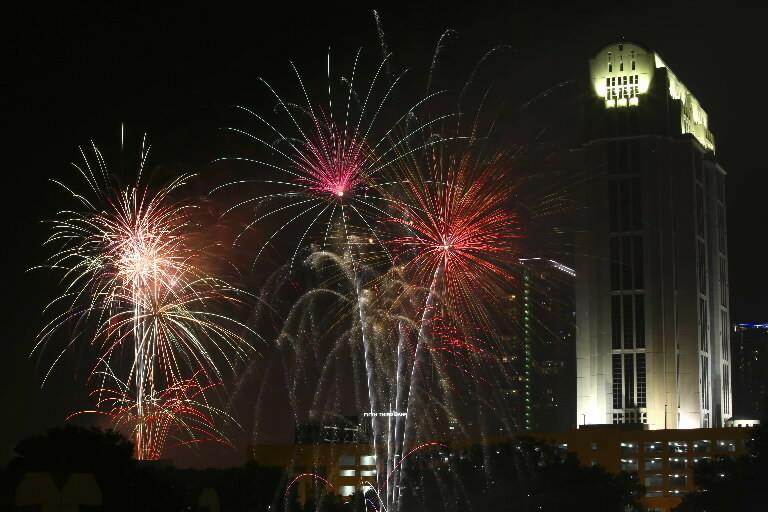 On Saturday, July 4 from 4pm until 10 pm at Lake Eola Park in downtown Orlando the annual Fireworks at the Fountain will be hosted. 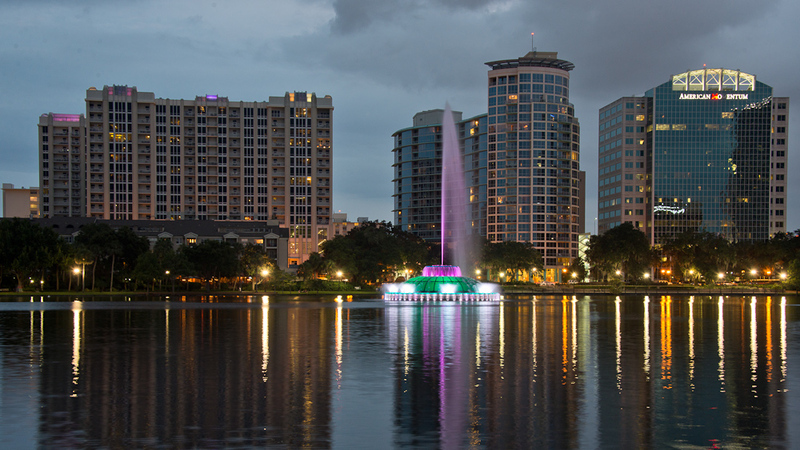 The Fourth of July festivities include basketball and tennis games, a kids’ play area, and of course, Lake Eola’s finest swan boats available for rental. The event will have over 25 food vendors, offering a variety of options from local restaurants. Along with great activities and food, there will also be live music at the amphitheater stage. 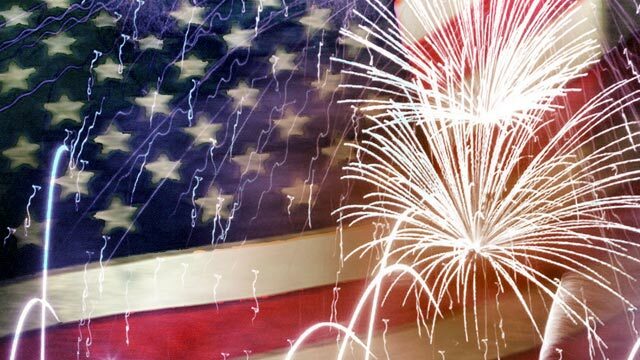 Rock music will be performed from the Mellow Relics at 5 pm, and then there will be a concert of patriotic favorites performed by the Orlando Concert Band at 8 pm. In between the two concerts at the amphitheater stage, there will be country music played by Jimmy Stanley on the K92.3 stage at 6:30 pm. The night will conclude with the patriotic firework show beginning at 9:10 pm. Be sure to get to the event early to find the most optimal seating for this annual experience unless you will be watching from your very own balcony! There’s something for everyone in the family to do at Fireworks at the Fountain. So stop by and join the party this weekend to celebrate Fourth of July!